Free evening activities for the whole family are not always easy to find, especially on Friday evenings. Here’s one to add to your fun list this weekend: Free Family Fun Fest is taking place in Lakeville at the Ames Arena starting at 5 pm. 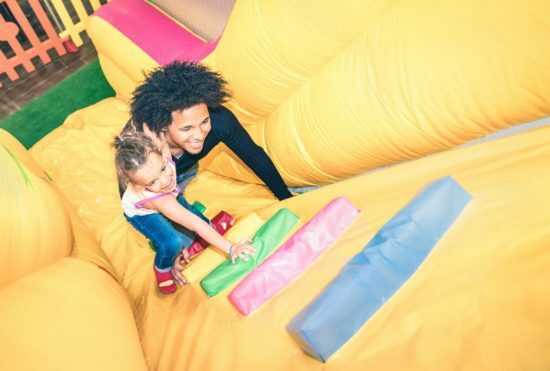 They’ll have inflatable jumpers, kids activity tables, turf games, and chair massages – all for free. Ice skating is also free, but skate rentals are available for $1. In addition, they’ll have sponsor booths and concessions. 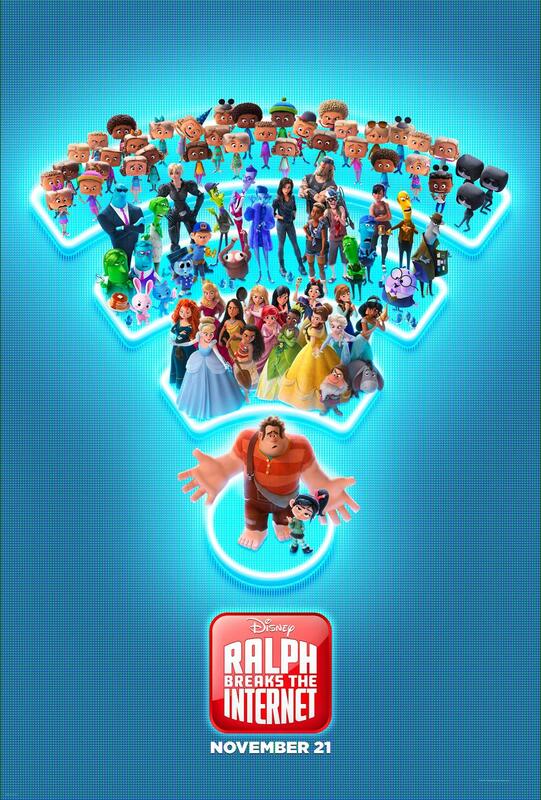 At 7 pm you can end the evening by matching a movie on the turf, Ralph Breaks the Internet. Don’t forget to bring a chair or blanket to sit on!